At least, according to a couple of astrophysicists: Complex life may be possible in only 10% of all galaxies | Science/AAAS | News. The following article is a brief description of Dragonspace from my Toy Soldier Saga website. Dragonspace is the sphere in which my homebrewed campaign setting, Draconia, is located, which I use as a setting in my Toy Soldier novels. 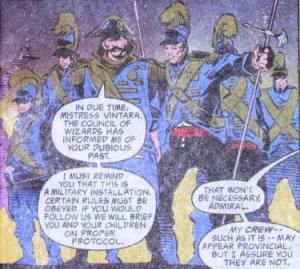 It becomes much more significant in “Sable’s Privateers”. For now, its primary significance is that the secret N’Velahrn base discussed at the beginning of “Brothers in Arms,” where Shaundar and Yathar receive their training is located on Permafrost, a frozen water flatworld on the edge of the crystal sphere. Dragonspace is also significant because by prevailing phlogiston currents, the scro must pass through it or Spiralspace to get to the Radiant Triangle through Realmspace. It also provides passage to Greatspace, Krynnspace, and a few other significant spheres to the elves. 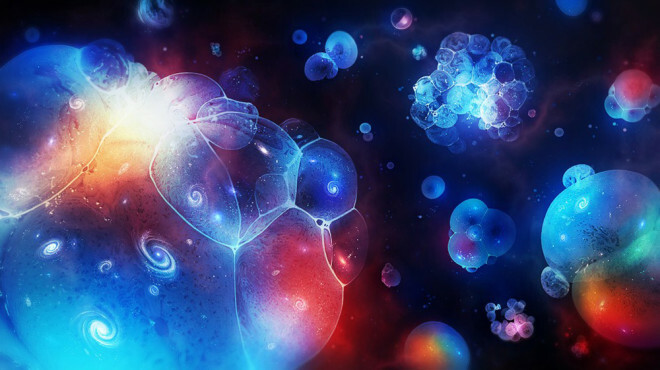 The Multiverse is Made of Bubbles; No, Really! Click on the link for an informative article on how the multiverse may look a lot more like the Ptolemaic model than originally thought. If you’re a space science (and fantasy) nut like me, you’re sitting on the edge of your seat right now, reading everything coming out of the Philae and Rosetta spacecraft project. This is what a comet sounds like; or at least, what this comet sounds like. Do you think the starhands hear noises like this sailing in the cosmos? I sure do! This X structure marks a black hole. Read the full story at this link.